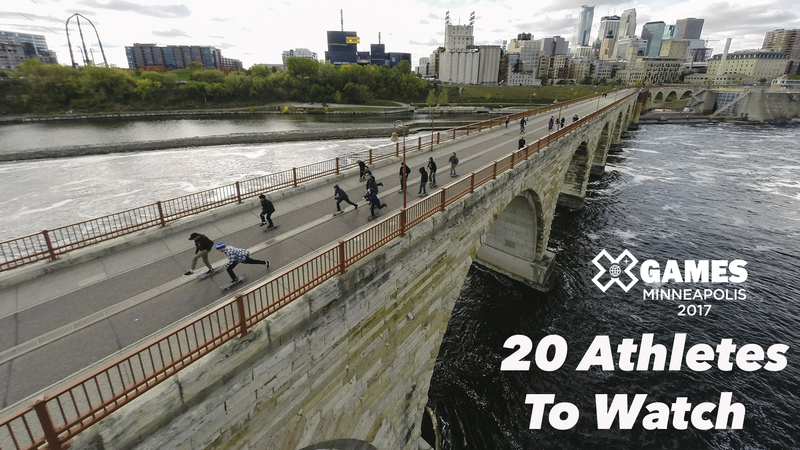 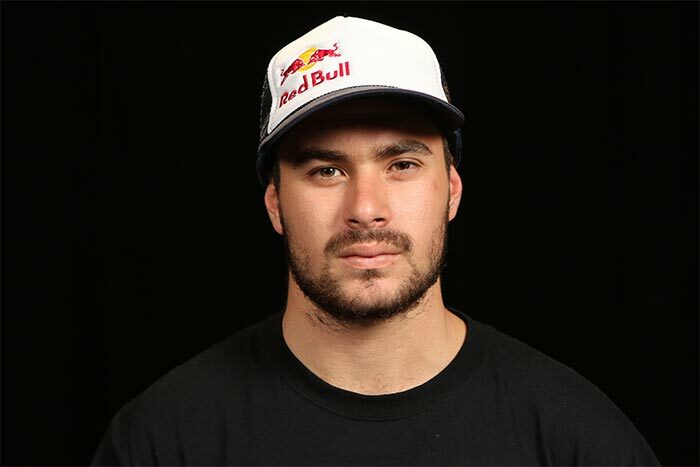 XGames.com counts down the top 20 X Games skateboarders of all time, spanning from the inaugural Extreme Games in 1995 to the present. 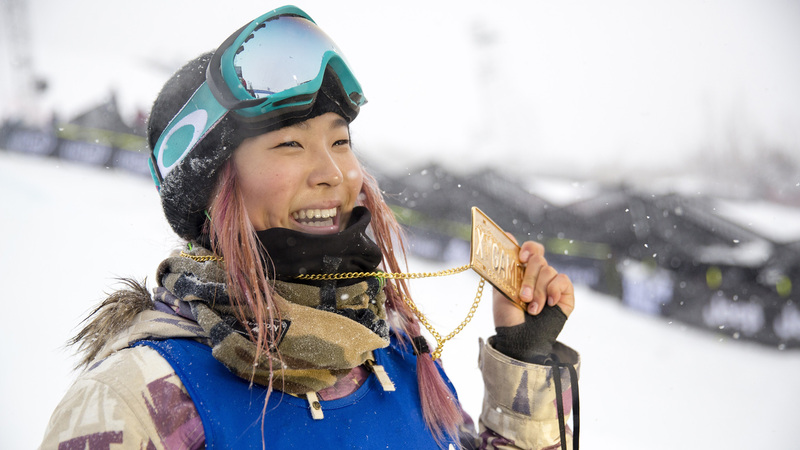 Capping off an exciting points race across Australia, Brazil, Canada and the United States, the Vans Park Series grand finale, hosted in Sweden, crowned Alex Sorgente and Brighton Zeuner winners for the final event of the 2016 series. 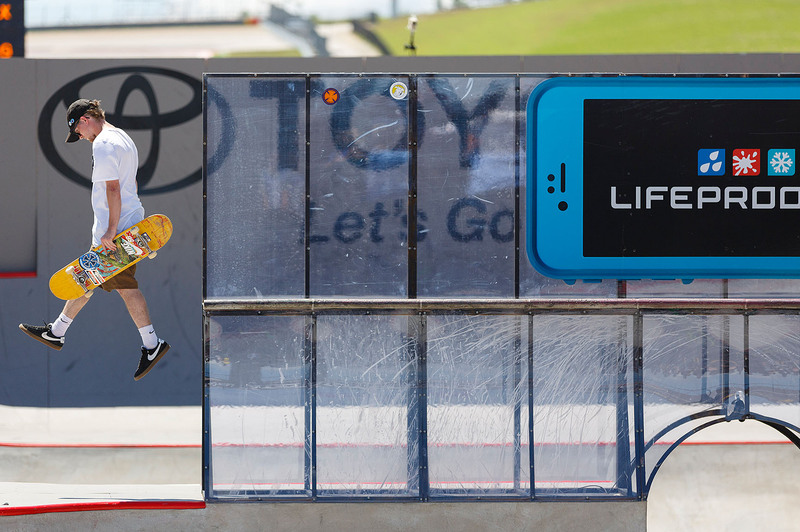 Take a look back at the full Mens Skate Park competition from X Games Austin 2016. 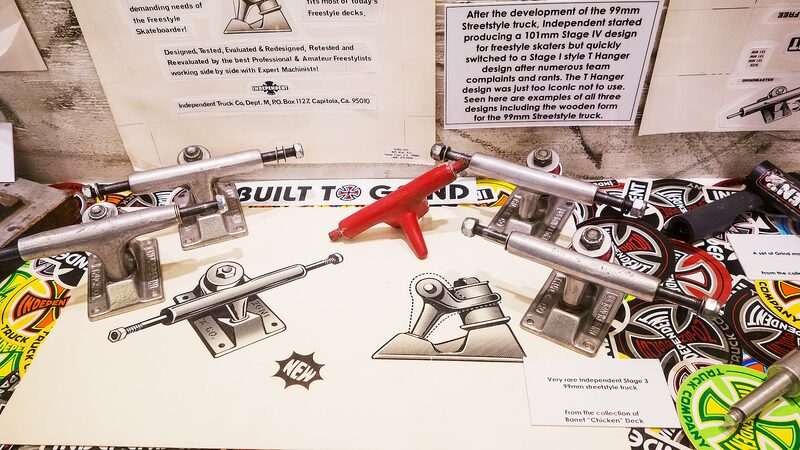 This Independence Day weekend, XGames.com is looking at Independent Truck Company, the iconic skateboard truck brand ridden by some of the most iconic skateboarders of all time, and the stacked team that reps the brand. 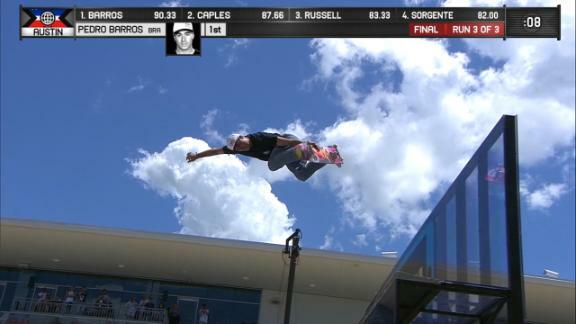 Announcing the nominees for the 2016 ESPYS in the Best Action Sports Athlete, male and female categories. 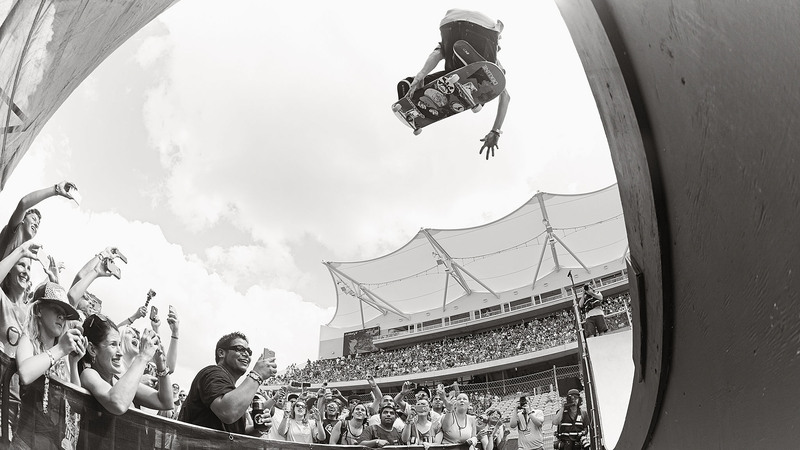 We acaptured the best moments and most breathtaking photos from X Games Austin 2016 in this rolling gallery, updated regularly throughout the week.